Why a Data Warehouse is Not the Analytics Cure-All | Visier Inc.
Data warehousing has existed since the mid-1990s, and by 2011, Gartner made the (not-so-surprising) prediction that it would reach its inflection point that same year. “As data warehouse platforms evolve, they will embrace analytics and support different information types; the result will be a new era of data warehousing,” reported eWeek. It was an exciting time in the business intelligence market. The idea that a single data warehouse could serve as the architectural foundation for all analytic activity across the business was enticing. One system of truth could deliver a consistent understanding of metrics across the organization at scale. However, as organizations attempted to deliver on this vision, many of them ran into significant challenges, attempting to “boil the ocean” with a single overarching solution. Understanding these data warehousing pitfalls is more important now than ever. 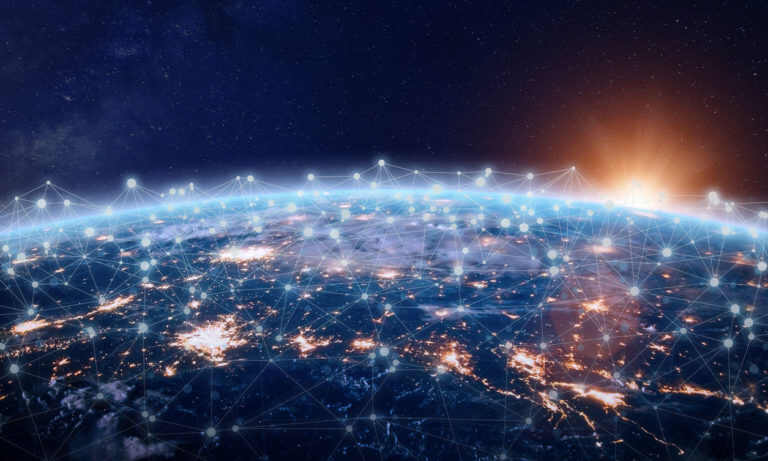 An increasing number of organizations are looking to extract insights from workforce data so that HR leaders, managers, and executives can make better talent decisions. As a result, more IT leaders are attempting to leverage their core data warehouse infrastructure so they can deliver people analytics capabilities on top. But this does not mean they are succeeding in delivering real impact and value. 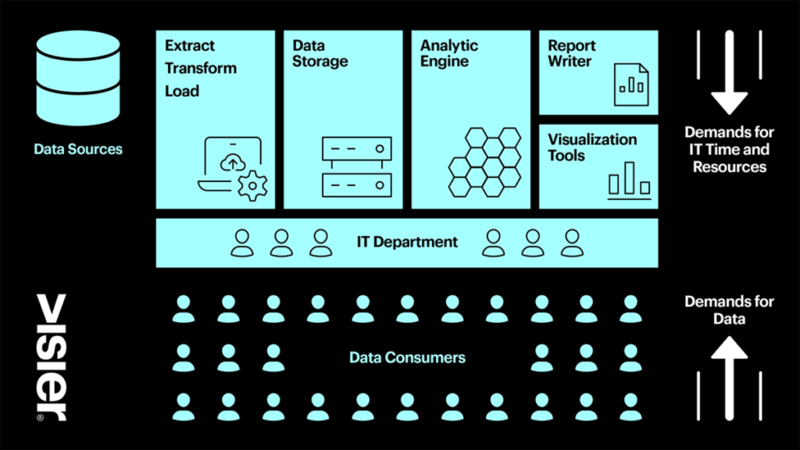 In short, opting for a mega data warehouse approach creates a missed opportunity to leverage the best practices that help an organization make timely people decisions. The processes involved in creating, maintaining and updating a data warehouse–coupled with the constant data requests from the business–puts a constant strain on IT’s time and resources. Why Does IT Reinvent the Best Practices Wheel With a Data Warehouse? Chances are good that your organization has a CRM from a vendor like Salesforce, an ERP from a different vendor like SAP, and an HRIS from another vendor like Workday. 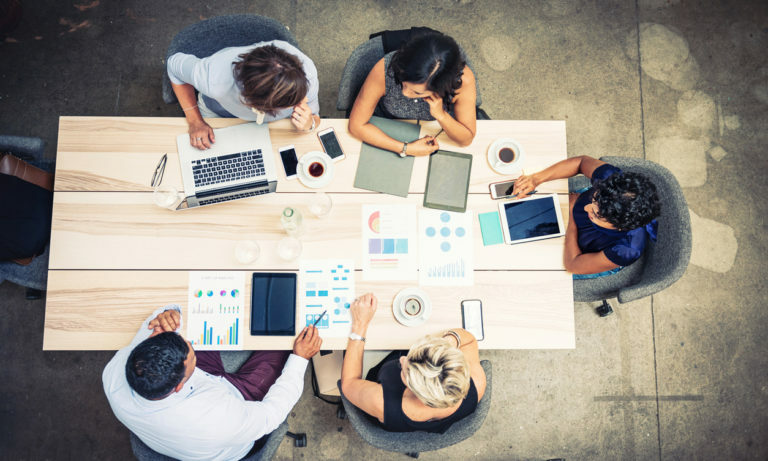 In the past, the majority of IT professionals have opted for a multi-vendor approach for business process platforms because each domain — whether it’s operations or sales — has its own unique set of best practices. Each vendor has deep domain knowledge in a particular specialty. Taking a one-size-fits-all for these applications only leads to dissatisfied stakeholders, huge amounts of manual customization, and an explosion in the total cost of ownership. The idea of leveraging best practices for each domain is as true for analytics as it is for business process platforms. With one mega data warehouse, however, the ability to leverage, incorporate, and deliver these unique best practices is constrained. Working with a generic data warehouse, the HR analysts would need to manually define how this metric is resolved and determine the information that is required. They would also need to qualify which types of roles are included or excluded from such considerations. They would need to collect and load this information over time and apply a rigorous analytical model to resolve the calculation across that history to show a trend for each job role and determine whether the time to fill is trending upward. Every step in that delivery would have to be handcrafted and then validated — just to answer a single question. Once the data is in the system, there is much more manual grunt work to do: When looking at Time to Fill, for example, data scientists have to remove the noise in the data. Requisitions may have closed — not because they were filled — but because the job disappeared. These tedious manual processes make it easy for teams to lose sight of the business question at hand. So, is the answer to just leverage the analytics “embedded” in the process platforms? Unfortunately, this also fails, because workforce data (just like most domains) is distributed across multiple applications. Even when an organization has one main HR management system, information about its employees — absence and leave information, contingent workforce data, indirect workforce costs, and much more — will be stored in many other systems. A people analytics system that draws data from multiple sources will yield more holistic analysis. 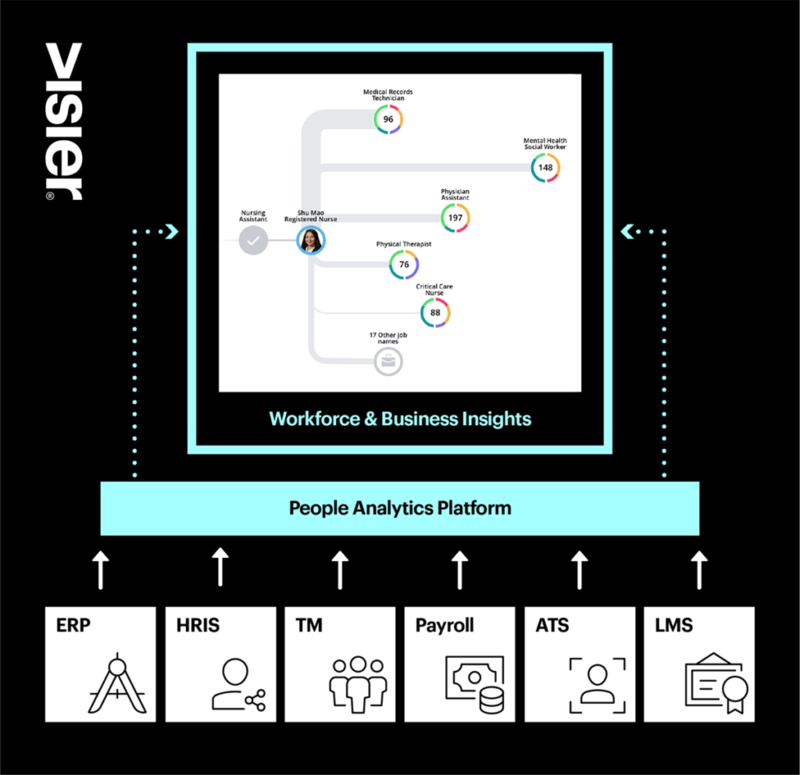 When built by Analytic and HR experts, a people analytics platform replaces the technology stack, removes the burden from IT, and injects HR knowledge and guidance to give your HR and Business Users a solution they can use on a self-serve basis. The best alternative to data warehousing, then, is a people analytics platform that comes with pre-built content. 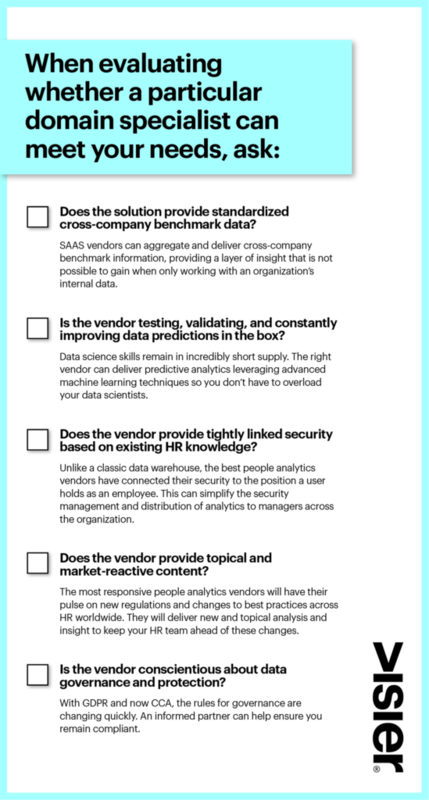 With a packaged and prepared solution for people analytics, Time to Fill questions and hundreds of others are already modeled as best practices. All IT teams need to do is connect that insight to the underlying data. This makes it possible to not only deliver that insight quickly but know that the method and approach are valid and valuable because the vendor has already proven these practices throughout the HR domain. Leveraging the right best practices can reduce a significant amount of rework, accelerate the delivery of value to the stakeholders in HR and management, and massively reduce the risk of an outright failure to deliver business needs. When your role is to be the technical expert, these are not minor considerations. While the allure of a single, unified analytical stack may sound inviting, serious consideration must be given to using pre-packaged best practices and fast time-to-value from a domain specialist in analytics. HR leaders cannot answer the above questions on their own. 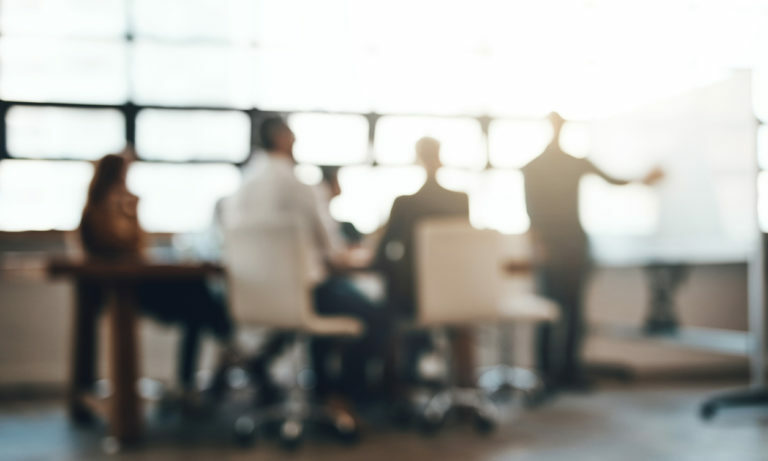 It is critical that you, as an IT leader, are involved as a partner in the process of vendor selection to ensure the solution meets your organization’s most rigorous technical requirements. The competition for talent has never been more intense, skills requirements are rapidly changing, and the new generation of workers is demanding more informed leaders and managers. Your company’s workforce is its greatest cost and risk, yet your HR department is struggling to provide strategic insights to the business that will drive better outcomes. A platform that comes with pre-built content enables business leaders to start gaining the right insights more quickly so they can start seeing results. When your organization can leverage the right insights without starting from scratch, managers and executives can do something that is becoming increasingly indispensable: make better people decisions at the speed of business. Adam Binnie’s passion is creating new products for customers that leverage analytics to transform how they do business. 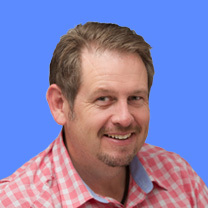 Adam is an analytics software veteran with more than twenty years experience, and has created wholly new analytics software and solutions for organization like SAP, Business Objects, and Crystal Decisions.